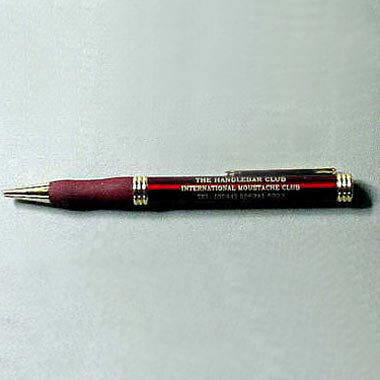 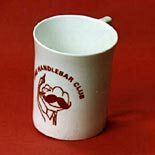 Handlebar Club Collectibles that are available to the general public as well as to members. 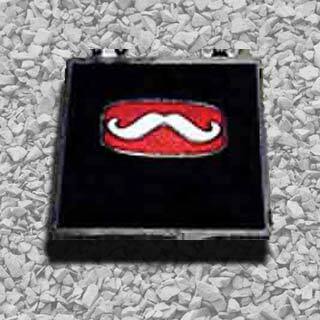 Current postage & packing costs on application. 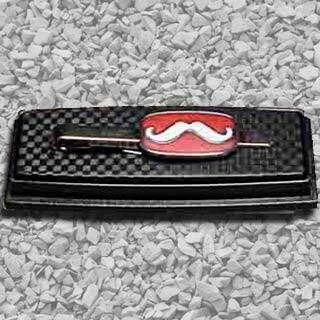 Handlebar Club Regalia available only to Full Members of the Club. 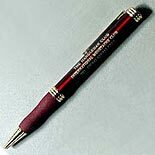 P&P £1 to UK or £2 to the rest of the world. 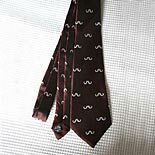 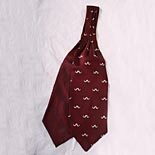 The Members' silk tie is in the traditional club colours with light grey / silver moustaches on a dark red / maroon background. 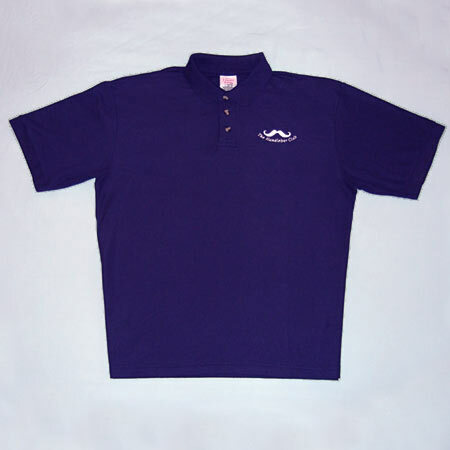 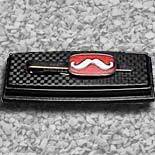 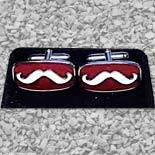 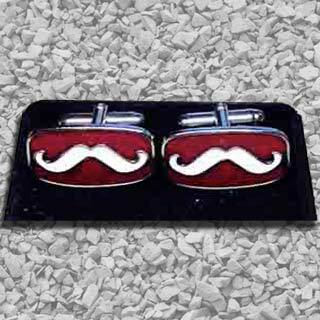 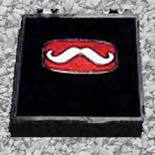 It is made of pure silk, with woven white moustaches, hand-finished and fully made in the UK. 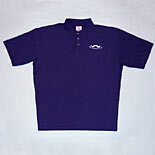 The Club tie is the only item of Club “Regalia” that all members are expected to purchase. 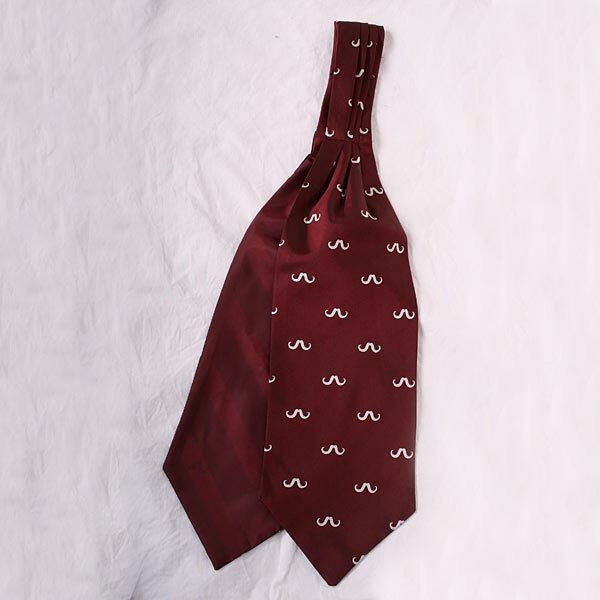 The maroon Members Silk Tie is exclusively available to full members. There is a tradition that members who fail to wear their tie for a Club event are expected to buy a round of drinks. 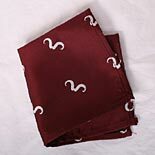 The Members Silk Handkerchief or Square is made from 100% pure Silk. 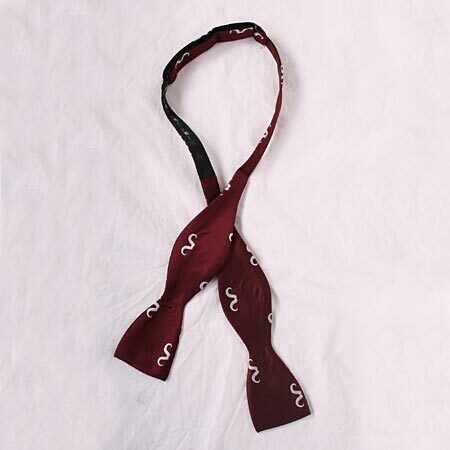 The Members Silk Self-tie Bowtie is made from 100% pure Silk. 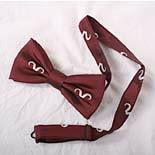 The Members Silk Pre-tied Bowtie is made from 100% pure Silk. 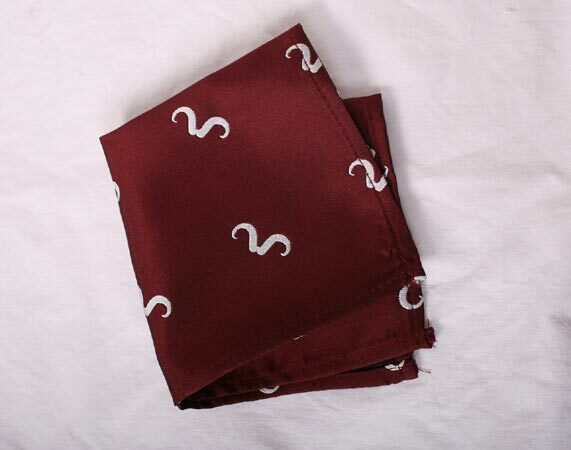 The Members Silk Cravat is made from 100% pure Silk. 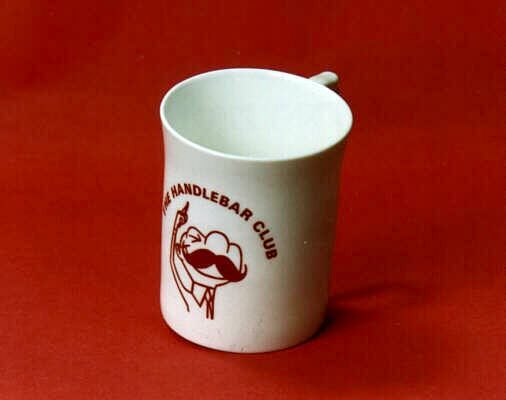 Friends Regalia available only to Friends of The Handlebar Club. 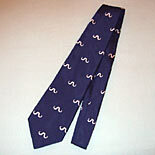 The Friends Royal Blue Silk Tie is made from 100% pure Silk.